It's time to declare a new goal for the month of April for A Lovely Year of Finishes. I meet with a group of ladies on Wednesday evenings to sit and stitch. This year we thought we would work on some projects together. Each of us is taking a turn presenting a project. For my project, I designed a mystery quilt, giving out 'clues' over four weeks. So for April, my goal is to finish the mystery quilt. 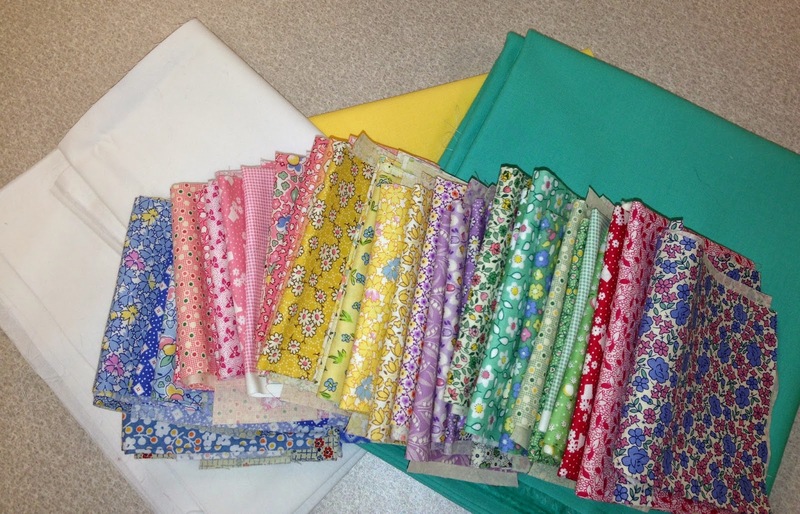 Here are the fabrics I'm using for mine, a wonderful assortment of 30's fabrics. 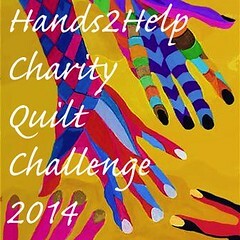 I'm excited to see the finished quilt!